A professional self tanning liquid from DanceCos, for intesnsive tanning with 12% DHA. Can last up to 4 days. 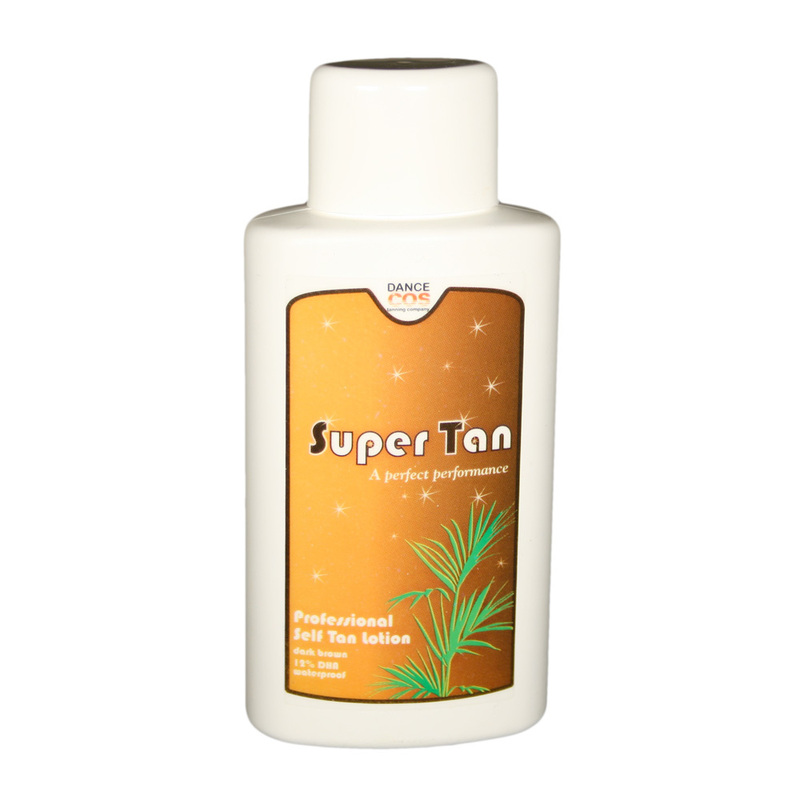 Can be re-applied if a darker tan is needed.